Galen is most privileged and fortunate to have Jennifer Zeng, author and Human Rights campaigner at the College on Sunday June 19th at 2.30pm and Monday June 20th. Jennifer is author of Witnessing History: One Woman’s Fight For Freedom which details her youth and membership of the Chinese Communist Party and her subsequent arrest and imprisonment for following her Falun Gong spiritual practice. Jennifer details her persecution and torture and her subsequent escape to Australia. 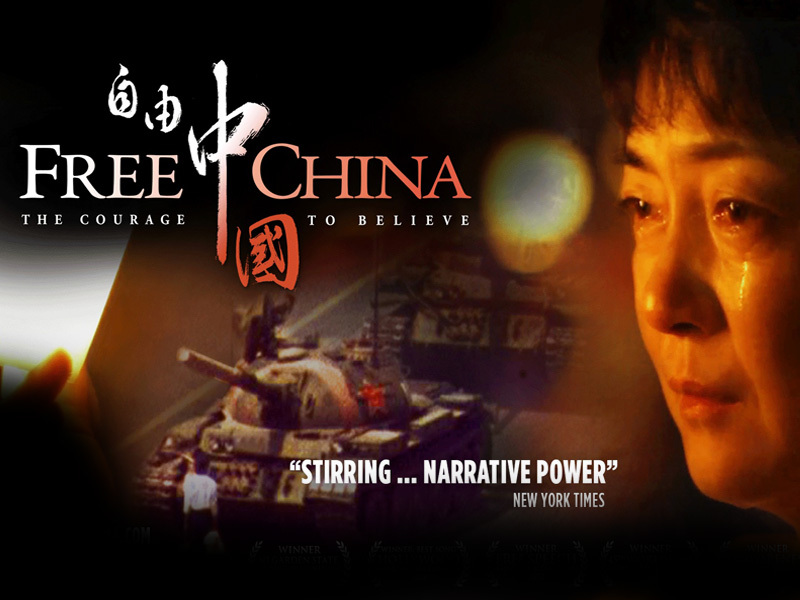 Sunday June 19th features the award winning documentary ‘The Courage to Believe’ about Jennifer Zeng and also Dr Charles Lee, an American citizen who was also imprisoned in a labor camp. Following the documentary, Jennifer will talk of her experiences followed by refreshments and a book signing. This is a wonderful opportunity as Jennifer now works most of the year in television in the USA as part of her fight for Human Rights and only comes back here periodically. As the program does detail serious human rights abuses, parental discretion is advised but in most cases should be suitable for young people (mainly 15 years and over) and adults.